“ANAND VATIKA” is the state of the art Residential Township that is the brainchi]d of the developers at M/s K.N Colnizers Pvt. Ltd. the K.N Group (Previously Known as M/s Vatika Colonizers (P) Ltd.) has had a rich history of providing affordable housing to developing markets. 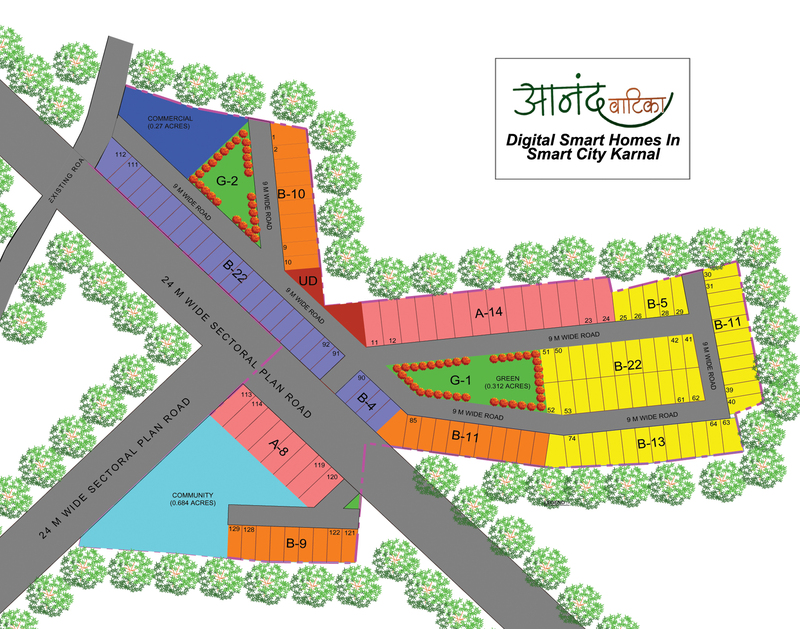 They are now bringing this expertise to Karnal, in the form of the Anand Vatika project.